Spring Semester 2019 – Let Us Live Like We Mean It! Our surprise second textbook for my class, Medieval England. The climatologists predicted that this winter, in central Ohio U.S.A., would be relatively warm and dry. So far they’ve been wrong. Last Saturday we had 8″ of snow here, and tomorrow we’re getting 6 more inches, along with ice. In between, we’ve had other snowfalls, although with no real accumulation, as well as icy conditions. Dry it is not! Nor is it particularly warm. High temperatures around freezing, and low temperatures in the teens F., with windchill factors that make it feel much colder. At the beginning of the week, on Monday, the *high* is supposed to be 8 F., which is way below freezing This is very cold indeed! Luckily neither of my classes meets on Monday, which will be Martin Luther King Day, in any case, with all classes and offices at the university closed. If I weren’t taking classes on a huge campus, I wouldn’t mind the weather so much. The university does a good job shoveling snow and putting salt on the sidewalks to melt the ice, but I have about five blocks of off-campus sidewalks to walk before I get to the university. And the off-campus sidewalks are pretty bad. I can’t risk a fall, which might cancel my Iceland trip (this happened in 2017), so I am walking very slowly and keeping my eyes on the pavements. My two classes take up the entire morning of each Wednesday and Friday. First I have Medieval England, and then right afterwards is Chaucer, which goes until 12:30pm. 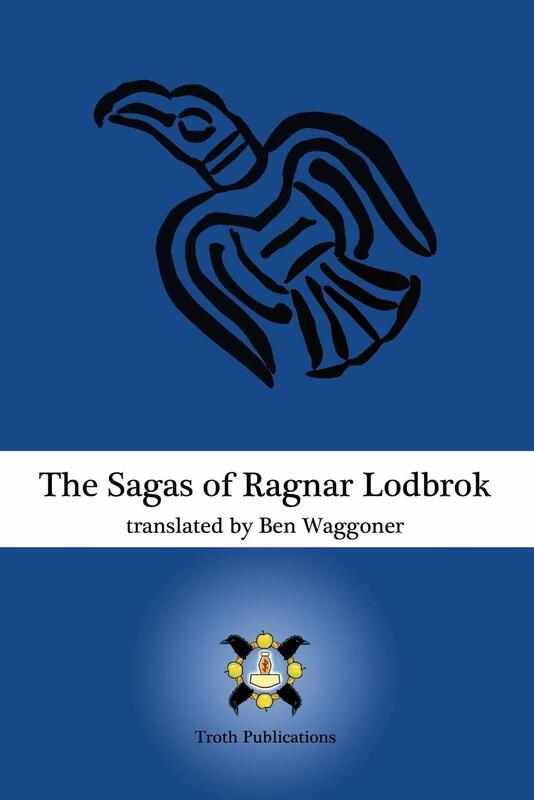 Yes, that’s right: Ragnar Lodbrok and sons, stars of the History Channel’s Vikings series are going to be the subjects of our serious study. In fact, the rest of the class has to write a paper on the book (since I am not taking the classes for credit, I don’t have to do papers or exams). I really like our history professor, Sara M. Butler. She brings popular culture into our studies, which makes them not quite so cut-and-dried. Although for today we had to read a bunch of Asser’s The Life of King Alfred, which was extremely dry, along with a chapter of the first textbook covering the Saxon kingdoms up until the death of King Alfred (“Alfred the Great”) in 899 C.E. But she also played for us the trailer to the Netflix series, The Last Kingdom, which is based on the Saxon Tales books by Bernard Cornwell, giving a visual context to the late 800’s in England, with the Saxon kingdoms fighting off the Danes. 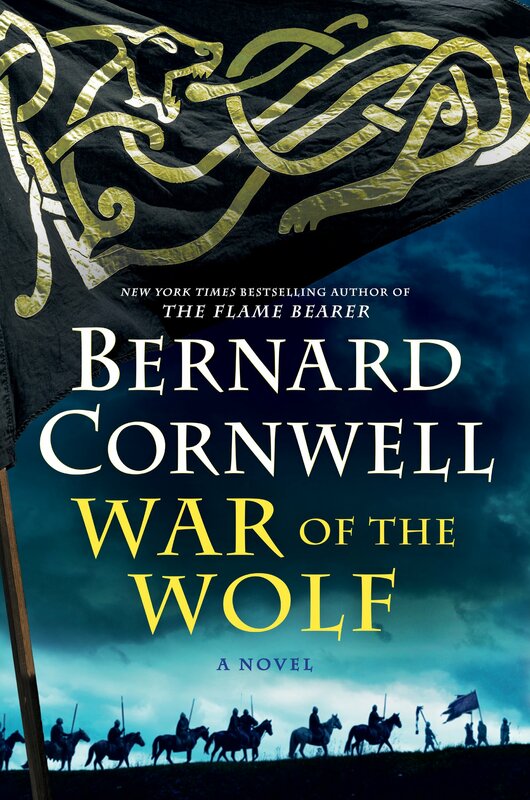 Actually, I’ll probably start it tonight, as a break from Chaucer! 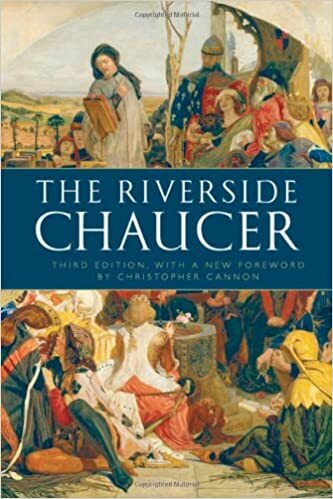 Speaking of Chaucer, we are using The Riverside Chaucer, which is considered the best compilation of his works. So far we have done Chaucer’s “Complaint to His Purse,” a short poem, part of The Romaunt of the Rose, although I am plowing through the whole thing on my own (a rather perilous undertaking), and The Book of the Duchess. All in the language Middle English, of course! There are some really important things I have missed, which I discover when our affable professor, Ethan Knapp, reads portions aloud in Middle English, followed by Modern English translations. I really like hearing how Middle English sounds, and in fact hearing it read aloud can often give more sense to the words that otherwise seem impenetrable on the page. Next we will be reading House of Fame and then The Parliament of Fowls, before getting to Chaucer’s most famous work, The Canterbury Tales. So that’s what I’m up to, in large part, this semester at school. Next Next post: Countdown to Iceland! I’d like to read the Book of the Duchess. Perhaps I should invest in a Riverside Chaucer. It is a great compendium of his works. We talked about John of Gaunt and Blanche, as well as the plague. I find the introductory passages preceding each work to be quite interesting in themselves, so I would recommend this edition (the 3rd, 2008).